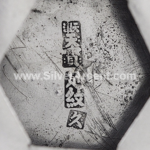 The marks found on items of Chinese Export Silver are not “hallmarks”. 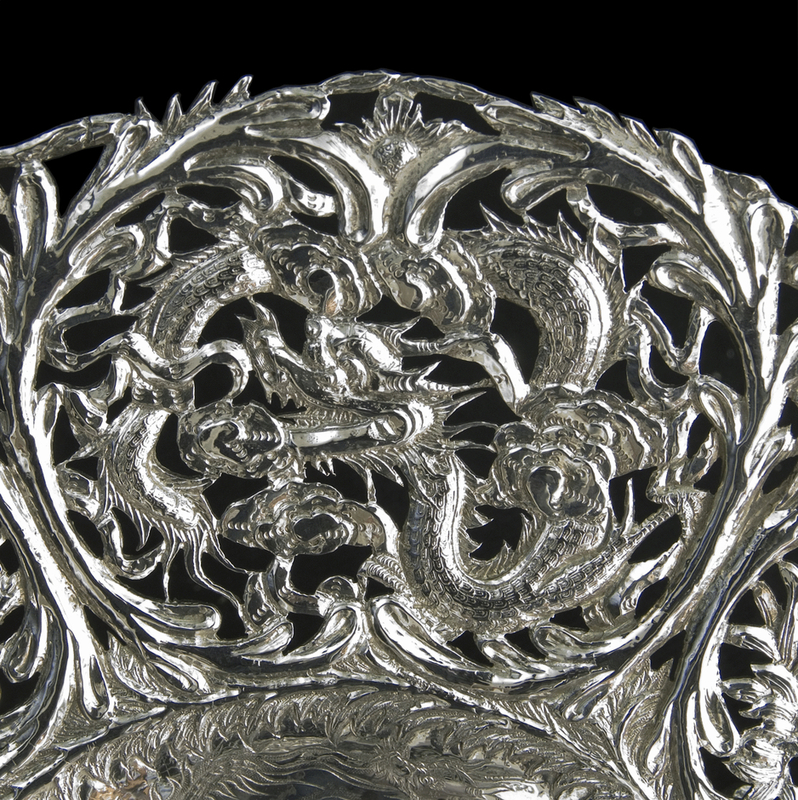 Because of the way it often was marked, most Chinese Export silver is not easy for the average collector to identify. 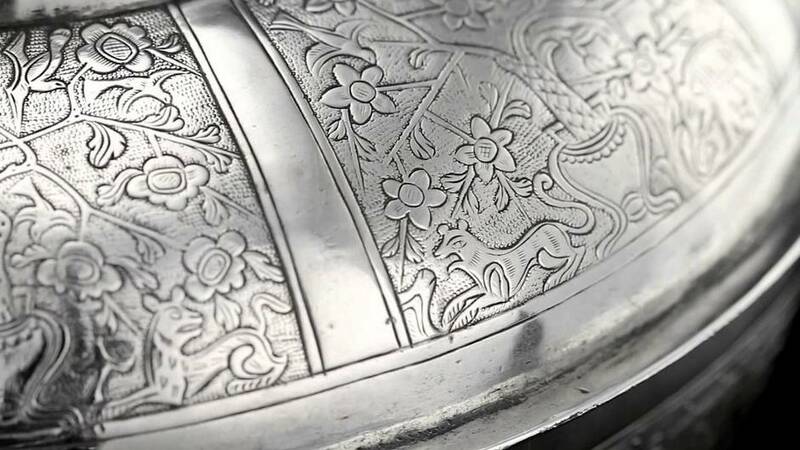 This is especially true for those who have inherited silver. 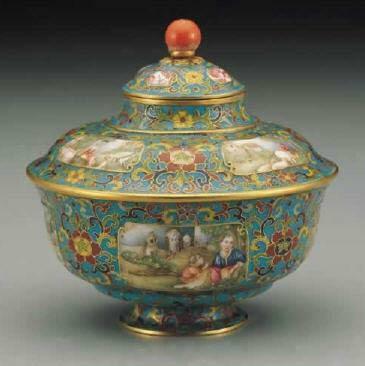 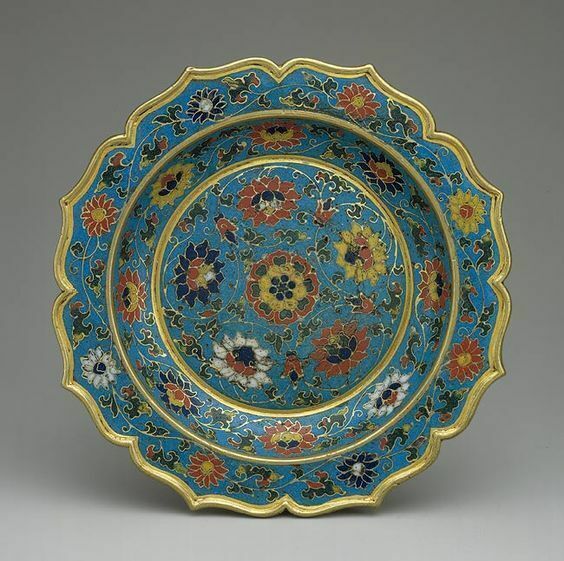 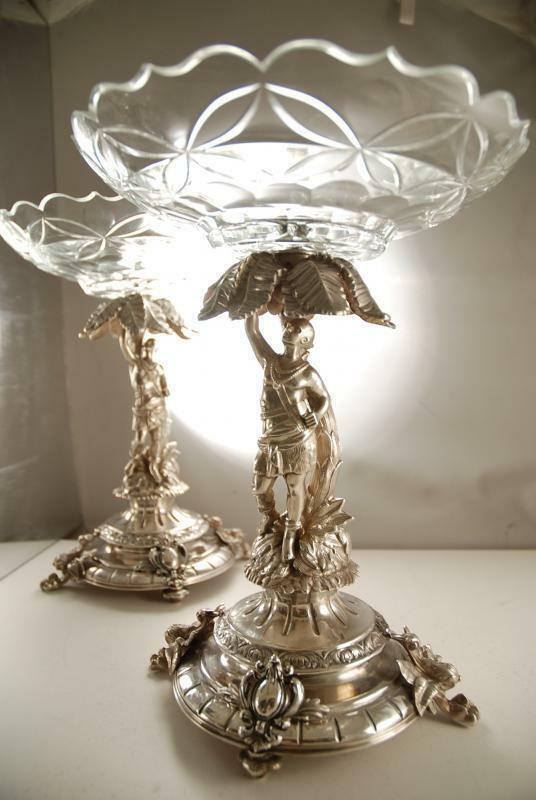 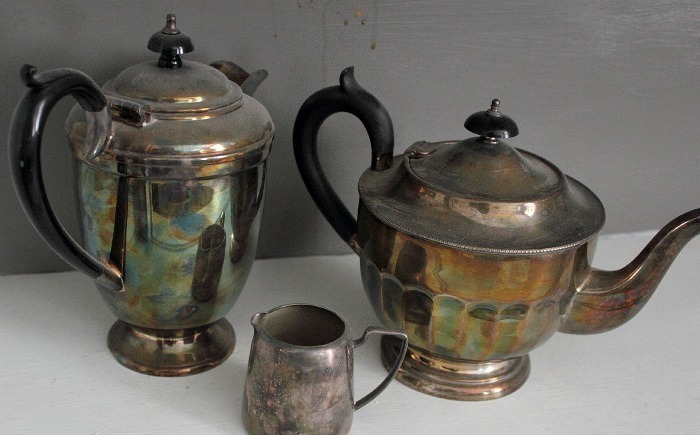 Unless there is a family record that describes the pieces as having been made in China, many may believe they own silver made in England or early 19th-century America. 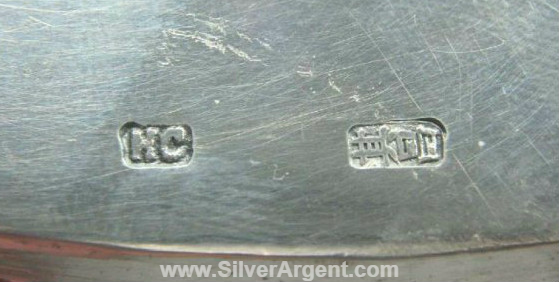 The small chopped or marks found on items of Chinese Export Silver are not hallmarks. 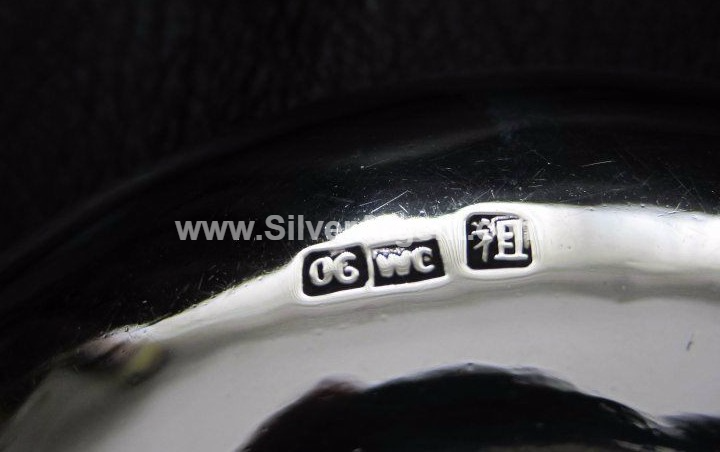 Hallmarks are small markings stamped on the object that indicates that an official (usually a local assayer) in a particular country guarantees that the item is made from a certain percentage of silver. 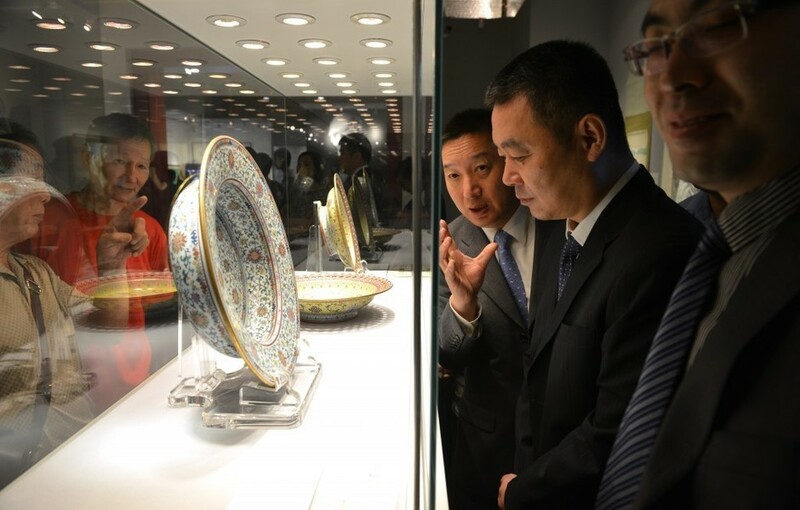 There is actually no assay system in Chinese China. 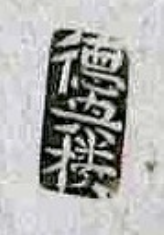 We can only describe these small marking as marker's mark. 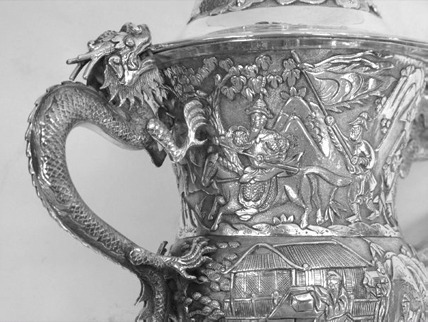 It represent the firm producing the Silver. 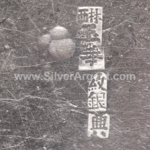 Some are in Chinese character while others are in alphabets. 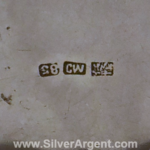 This is a work in progress attempting to identify Chinese Export Silver marker marks and also to the region where they operate. 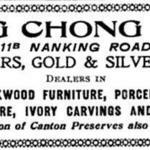 For user reference. 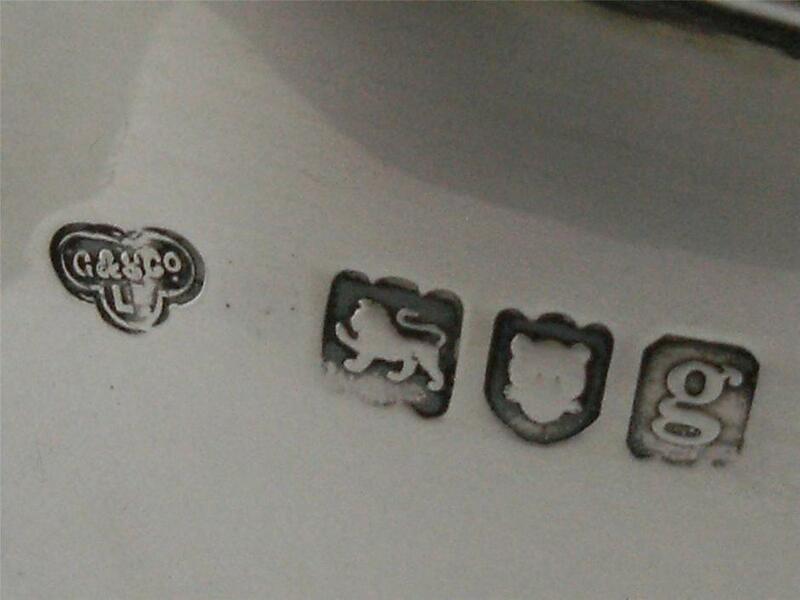 Marks are NOT arranged in alphabetical order. 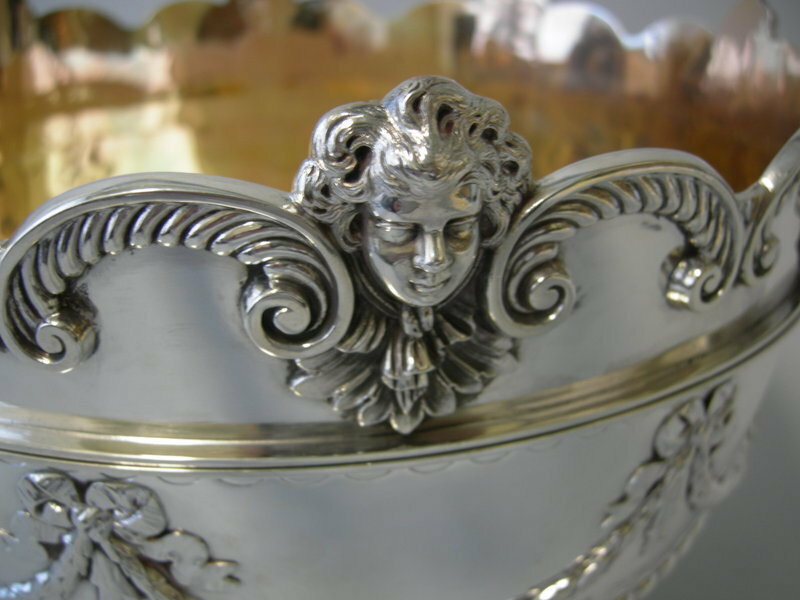 For complete list in one page, please click here. 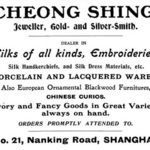 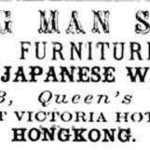 Some interesting clippings of Chinese Export Silver maker advertisement / Name card.